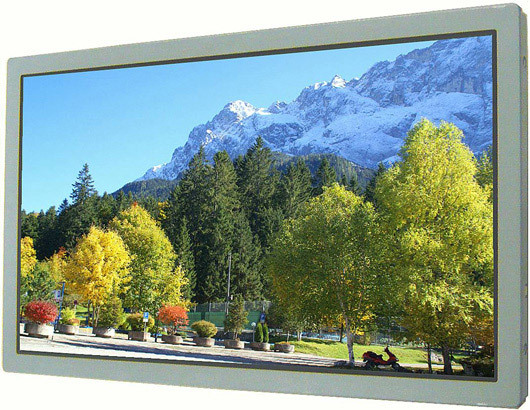 Mitsubishi Electric has announced that they has developed a new 9.0-inch color TFT LED backlight LCD module which features QHD (960 × 540) quarter high definition resolution and is suitable for mobile TV market. The new module, called AA090AA01 measures 217.0 (W) × 130.0 (H) × 9.5 (D), offers a wide gamut spectrum of 72% NTSC standards, has 170-degree (horizontal/vertical) viewing angles, 1000 : 1 contrast ratio and brightness of 400cd/m2. The screen also has 8ms response time, inverter-free white LED backlighting and promises a long operating life of 100,000 hours. The new module will be launched on December 1, but Mitsubishi didn’t reveal any info about devices which will use this screen.